LED is a new generation of light source that converts electric energy directly into light energy through semiconductor.LED lighting lamps are widely used in indoor and outdoor lighting occasions due to their long life and compact energy-saving appearance. The basic structure of LED chip is composed of P-N junction semiconductor.When a voltage is applied to the LED chip in a forward and reverse direction, electrons and holes move in the LED chip, generating a current. When electrons and holes of opposite signs collide while moving, they combine. This phenomenon is called recombination. In the recombination state, the energy produced is less than that of the electrons and holes.At this point, the excess energy generated will be converted to light energy and emit light. 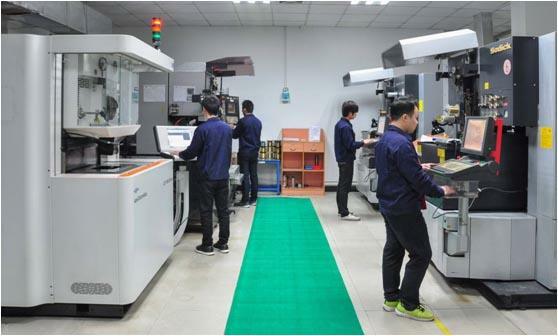 Shanghai Optics can produce a large number of high-performance lighting lens, including lighting Aspheric lens, Fresnel lens, Spherical lens, flat piece, Prisms and other products. Main applications are automobile lights, airport runway lights, projection lighting, LED lighting, etc. 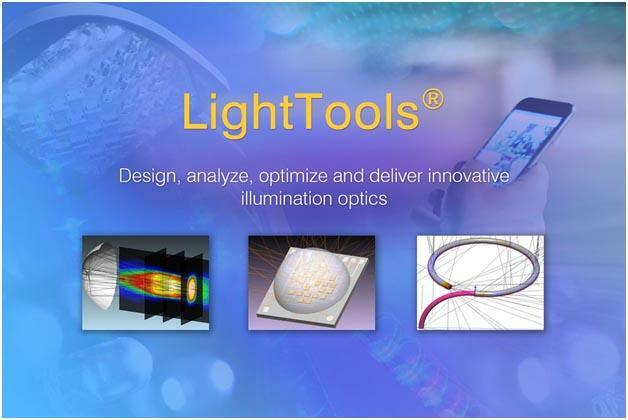 SO focuses on the development and production of high-quality, high light efficiency, high-reliability LED lighting products.We have a great deal of experience in the structure design and optical design of LED lighting products,LightTools design results are available, and relevant qualification certification. 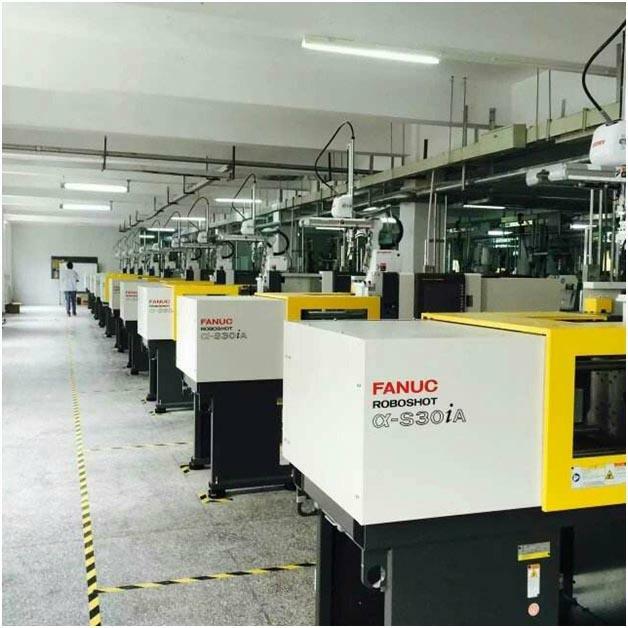 Our factory has a strong processing power, more than 20 advanced FANUC injection molding equipment, precision mold processing equipment including Muye CNC, Sodickand spark machines, Okamoto grinding machine and the professional inspection system of Japanese Mitutoyo and Taylor Hobsonprofile testing instrument. We can provide customers with comprehensive and reliable services and excellent optical products from the aspects of lighting design, lamp manufacture and so on.